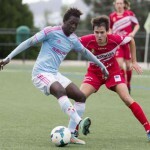 Pape Cheikh Diop Gueye (8 August 1997) is a Spanish footballer who plays for Celta Vigo B, as a central midfielder. 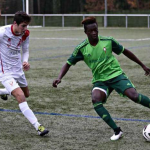 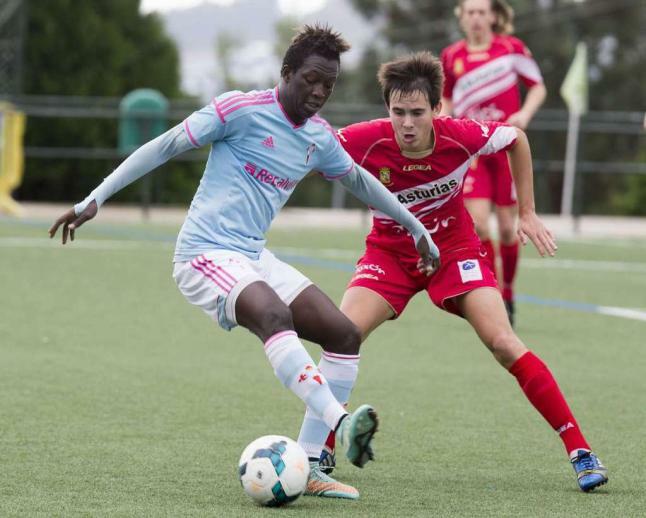 Pape is a product of the Celta Vigo youth system. 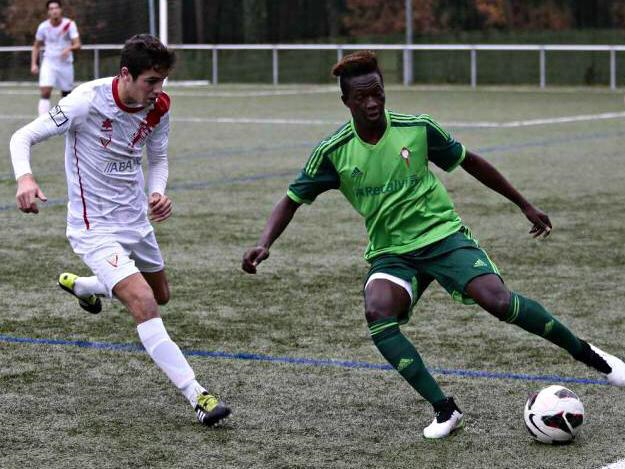 He has so far represented the senior Celta B side on 3 occasions, scoring 1 goal. 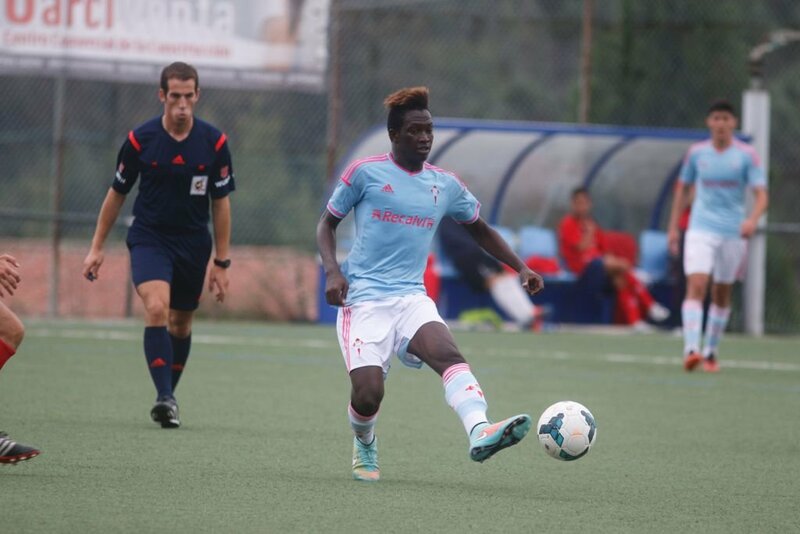 Pape was included on the bench for the Celta Vigo first team in their Copa del Rey match against Athletic Bilbao in January 2015. 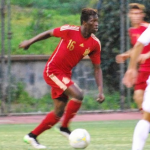 Pape made 5 appearances for the Spanish Under-19 national team en-route to winning the 2015 UEFA European Under-19 Championship. 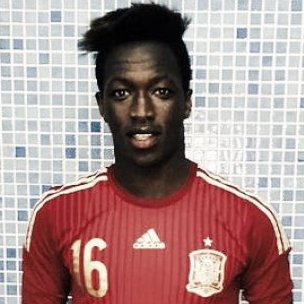 Pape has represented the Spanish U-19 team on 9 occasions so far. 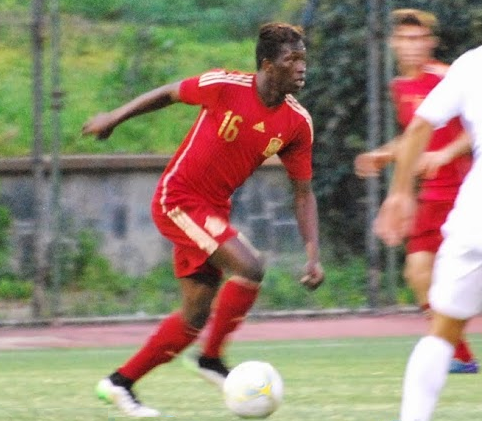 2015 UEFA European Under-19 Championship.